Vatican special Winter offer !! Choose your tour, buy it now and save your money ! We take great pride in following our guests right from the very start, taking care of every detail answering any of the hundreds of unanswered questions asked by who found themselves in a new place. 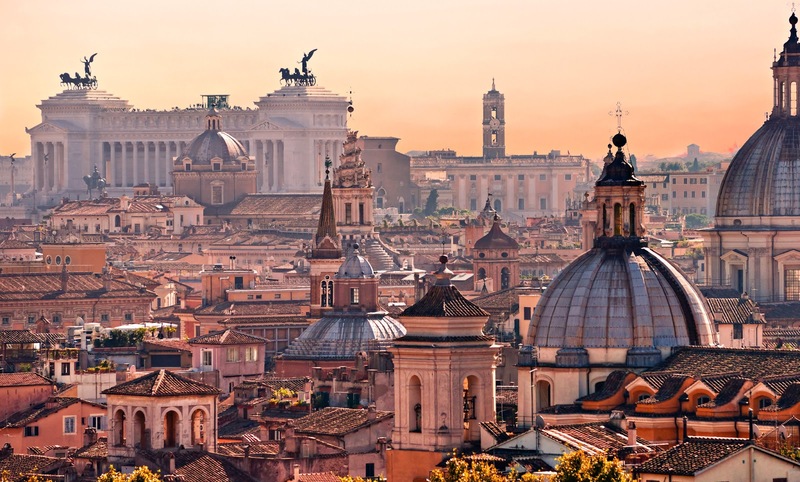 Planning is our strong point as it will be for our clients we’re in Rome, Italy, we define ourselves as messengers invited by you to help you find the right way to suit your needs. This is what is needed to explain Rome. We guarantee this, quality not quantity, this is our motto. Special Tours and Tickets !! 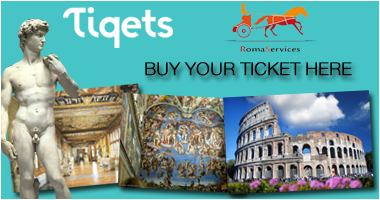 The Vatican Museum – Special offer !!! Skip the line ! 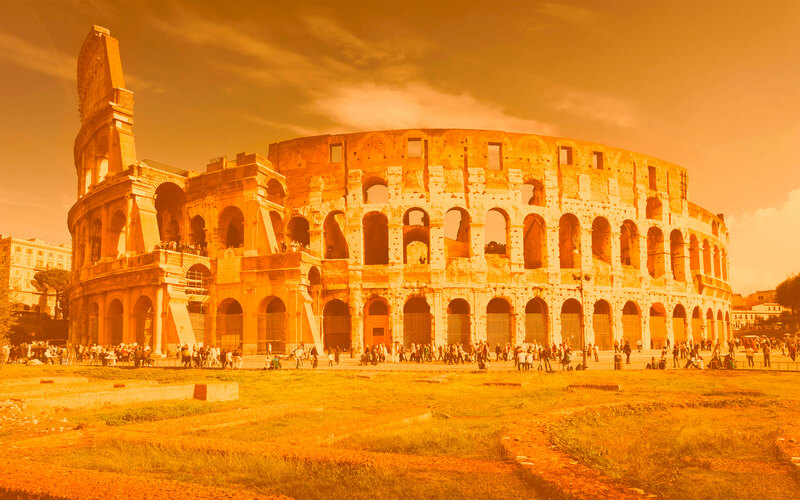 Mini-Group Ancient Rome – Coliseum and Roman Forum . Skip the line !! 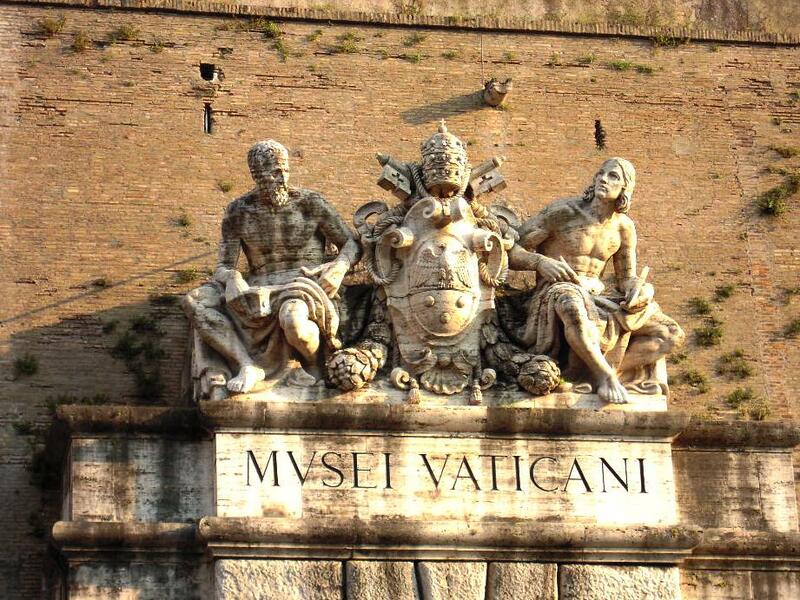 Mini-Group tour “The Vatican Museum and Basilica” ! Skip the line !